Like astrology, aromatherapy (essential oils derived from plants) has a rich history and has its own unique language. This talk will look at what aromatherapy is, how it has evolved through time and ways in which it overlaps with astrology. 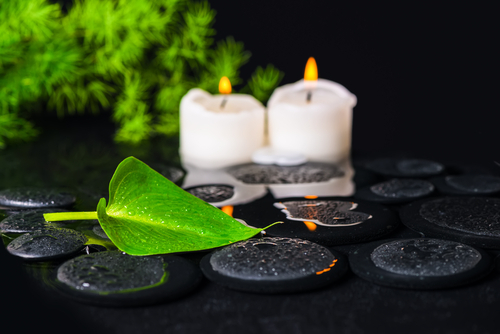 The final part of the afternoon will be spent on examining some practical ways in which astrology and aromatherapy can be used to complement each other. Originally from Great Britain, Janet emigrated to Canada after obtaining a B. Sc. Hons mathematics degree from Southampton University. In 2013, she was awarded an MA in Cultural Astronomy and Astrology from the University of Wales, Trinity Saint David. Janet has a keen interest in people and this is what drew her to the field of astrology over 30 years ago. Having taught classes since 1990, she is one of the original members of the Canadian Association for Astrological Education (CAAE).servings as President from 2004 until 2010. See Janets website for more information and contact details. This entry was posted in Hermes Report, MidHeaven, Upcoming Events, Workshops and tagged Astrologers, Astrology Meetings, Astrology Toronto, CAAE, Janet Markham, March Events, Monthly Workshops, toronto. Bookmark the permalink.